1. Start your own business – requires product or service creation, possibly lots of capital and about 90% fail within the first 5 years. 2. Buy a franchise – most likely costs a few hundred thousand dollars to buy. 3. Network marketing – can most likely start for under $1,000 and you don’t have to create a product, advertising materials or deal with shipping, inventory, business infrastructure and support staff. Network marketing creates legitimate work at home jobs for those who are seeking home based business opportunities without a glass ceiling. With network marketing, there is no glass ceiling, no boss, no working when you need time off… Instead you are the boss and you are rewarded based upon your personal development and your efforts. Yes, you read that correctly. You are compensated based upon your personal development – the more you improve yourself as a person the more effective you will be with work from home jobs like network marketing. There are always going to be legitimate data entry jobs or assembly jobs available from legitimate work from home companies, but at the end of the day what have you done? Sure you might be getting a measly paycheck, but unless you’re pounding away on a keyboard or assembling widgits you’re not going to get paid. If you’re going to choose one of those many work from home jobs, then you should consider network marketing as a serious option. 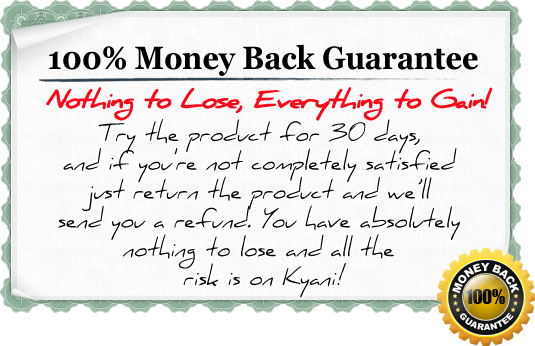 Yes, initially you are going to have to work, but if you sell high quality products (like Kyani) then you’ll notice that people are excited about the results they are receiving. 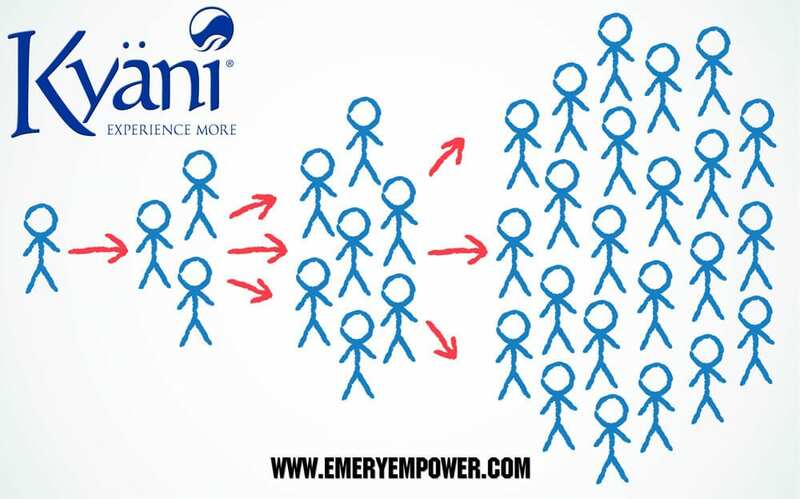 Some of these people will want to join your team because they believe in the products and believe in the business. I’ve read 9 in 12 books of Kiyosaki, and learned a lot of useful things about passive income and business concepts. Thanks for sharing, Michael!